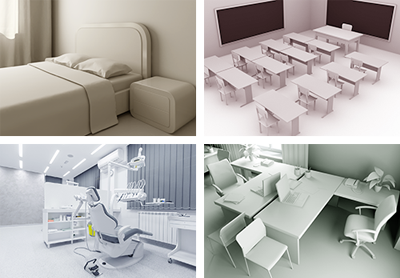 EcoRaider® ‘s fast and sure action is proven by both university lab and field research. 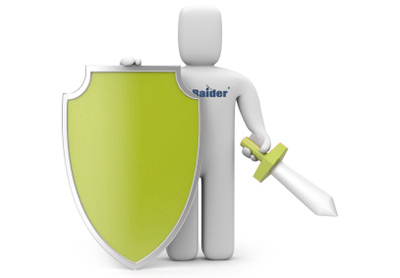 EcoRaider® is not just a contact killer. It provides dried residual activity for extended protection against re-infestation. USDA IR4 PHP Program published result of a field study comparing EcoRaider with Temprid SC’s on field performance. 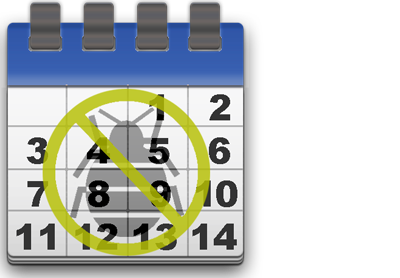 24 apartment units in a New Jersey public housing high-rise that is severely infested with bed bugs were treated and evaluated. Over 12 weeks monitoring, treating and evaluating by research entomologists at Rutgers University. 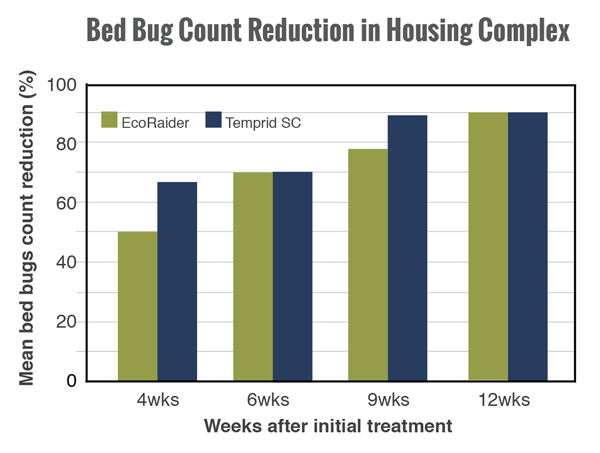 Conclusion: EcoRaider’s field performance of controlling bed bugs is similar to Temprid SC. * Data provided by journal of Insects, 2014, 5, 849-859 and reprinted by USDA IR4 PHP program news letter. * This is a USDA IR-4 & USDA-National Institute for Food & Agriculture funded research. Many commonly used synthetic pesticides attack receptors that are present in both insects and humans with no differentiation. 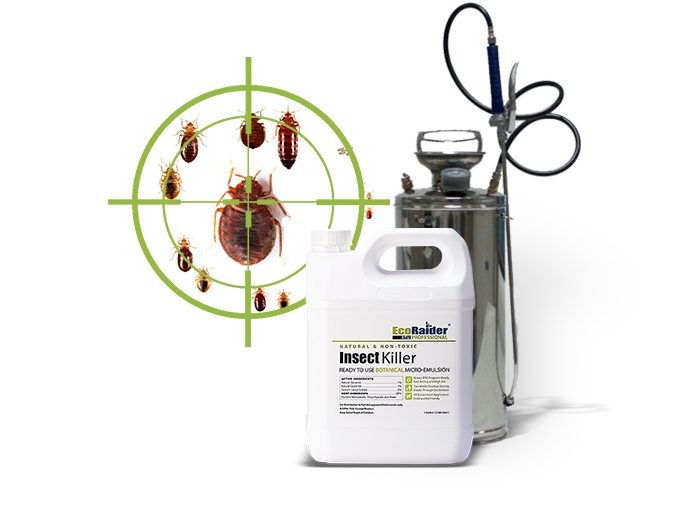 EcoRaider® attacks a unique insect receptor that does not exist in vertebrates and thus distinguishes between target insects and non-target humans & pets. Therefore it is lethal to target insects but of minimum risk to humans & pets. EcoRaider® is a FIFRA 25(b) exempt product and can be used in a variety of environments, even sensitive accounts.